David Eppstein is Chancellor's Professor of Computer Science at the University of California, Irvine. He has over 350 publications on subjects including discrete and computational geometry, graph theory, graph algorithms, data structures, robust statistics, social network analysis and visualization, mesh generation, biosequence comparison, exponential algorithms, and recreational mathematics. He has been the moderator for data structures and algorithms on arXiv.org since 2006, and is a major contributor to Wikipedia's articleson mathematics and theoretical computer science. 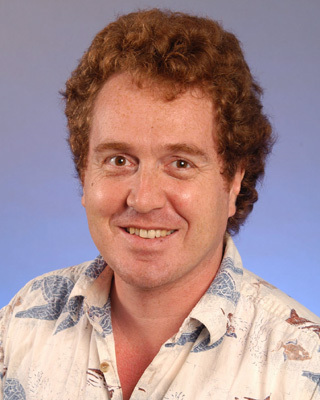 He was elected as an ACM fellow in 2012.